Halloween party games for kids are not hard to find. The list is endless out there for games and activities to share with your little ones. It gets a bit tougher, however, when you have to find Halloween party games that are free. Most games seem to require some level of investment to enjoy and the costs can rise quickly. Fortunately, there are a number of free classics out there that you can enjoy on Halloween. Get five or ten containers (shoe boxes are ideal but anything small) and fill them up with various random funny items. A piece of toilet paper, a rock, a pile of leaves, a blade of grass or anything that might get a chuckle when they open it up. Inside one of the containers (make sure you have one for each guest that plays), put a nice bag of Halloween candy. Line up all the boxes on the table and have the kids search the back yard (or room) for little hand made coins or tokens that allow them to open a box. The person that finds the prize wins the candy! One box per child to keep it fair, however. Wait until every kid has got a box before opening them in a circle one by one. This classic game is often played with red and green apples but it can also be played with other things. We always liked to cut out paper ghosts and color only one of them white. The others would be various colors but of the same exact shape. Hang the ghosts from a tree with string and have the kids blindfolded. Then spin them in a circle to get a bit dizzy. Aim them in the direction of the hanging ghosts and tell them to pick only one. The game ends when someone finally picks the white ghost. This game is fun for all ages! 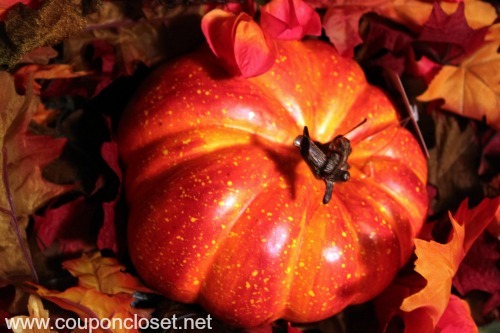 Have all of your guests bring a small pumpkin with them for the party. When it is time for the game, hand the pumpkins out. Sit all of your little ones in a circle and have them put their backs to inside of the circle. Then give them all one pumpkin making sure to have one less pumpkin then you have kids. Have them pass the pumpkins quickly around to their left as you begin playing spooky music. When the music stops, whomever is left without a pumpkin is out. This is very similar to musical chairs. Continue until their is a winner. When it comes to free Halloween party games for kids, you have to get a bit creative sometimes. Witch toss is a fun game that requires a little preparation but can pay huge dividends in a house full of kids. Start by finding a huge cardboard box that is well built and won’t fall apart. Cut several strategic holes in it and draw a large witch on the box. Have the kids toss bean bags into the various parts of the witch. If you don’t have any bean bags, that is ok – you can use corn or bean in baggies. The kids won’t care! Give points for certain spots and keep score! It is always a ton of fun. This is my all time favorite Halloween party game for kids and it is also the easiest. Every kid on the planet has probably played tag with their friends. Few have played ghoul tag. This is done by have all the kids lurch around rather than run. No running allowed as all the kids must have a peg leg like a ghoul or hunchback. This makes tag fun and funny at the same time. Plus it costs nothing to do. Win – win! 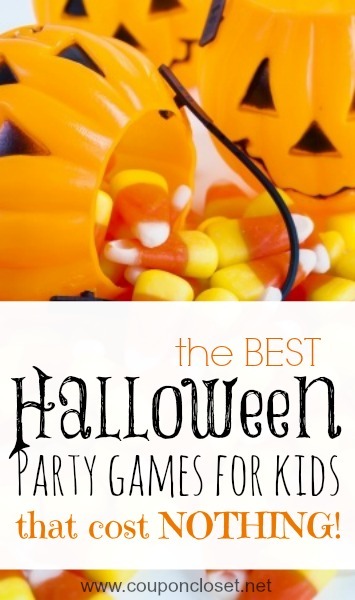 Free Halloween party games for kids are available and a ton of fun. 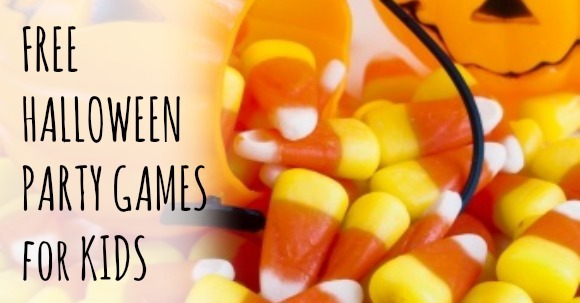 The next time you have a Halloween party, give these five a try!